Presentation by Carol Padgham Albrecht, Professor of Music History and Oboe in the College of Letters, Arts and Social Sciences. Rodney Frey, Professor Emeritus of Ethnography in the Department of Sociology and Anthropology, won the 2018 Evans Handcart Award from Utah State University's Mountain West Center for Regional Studies for his book Carry Forth the Stories: An Ethnographer’s Journey into Native Oral Tradition. Read more. For the first time in Idaho, U of I students are participating in the Inside Out program, where the students go to a prison to study with a select group of incarcerated individuals. Assistant professor of sociology/criminology Omni Hodwitz leads the program. The prisoners get an opportunity to turn their lives around through academic studies, while the students get a perspective on the prison population. See More. History professor Rebecca Scofield presented an hour-long presentation on gay rodeos and their influence on the larger queer community. Her presentation reflected years of work put into her book, “Outriders: Rodeo at the Fringes of the American West.” She highlighted the long history of the International Gay Rodeo Association and its effects on people across the country. Read More. 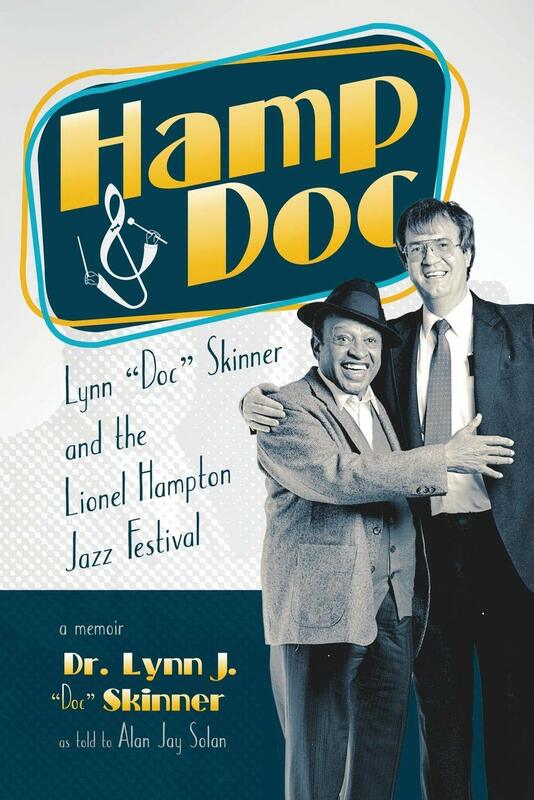 Lynn “Doc” Skinner compresses three decades of involvement with the Lionel Hampton Jazz Festival and jazz legend Lionel Hampton into the book Hamp and Doc. After performing at the festival in 1984, Hampton handed Skinner a check for $15,000 to support the festival. This act of generosity eventually resulted in the festival being named in honor of Hampton. Skinner was assisted in writing the book by CLASS graduate Alan Solan, who graduated in 1989 with a degree in journalism and a minor in history. Cover of Doc Skinner's new book, Hamp & Doc. Javier Rodriguez, Assistant Professor of Bassoon in the Lionel Hampton School of Music, will perform work from the upcoming release, Donut Robot, with the Post-Haste Reed Duo at the Center for New Music in San Francisco on January 5, 2019. Read More. A warm welcome Scott Brown ‘05, a Moscow native and University of Idaho graduate, to the role of director of development for the College of Letters, Arts and Social Sciences! Brown returns to the Palouse after 13 years of living in Portland, Oregon. He utilized his anthropology degree to work for a small history museum in Portland before spending the last decade working for Nike, Under Armour and Adidas in multiple marketing and product creation roles. Prior to accepting his development role at the University of Idaho, Scott was a director of footwear at Adidas. He can be reached at scbrown@uidaho.edu or 208-885-7885. Professor Alan Gemberling is retiring on Dec. 31, 2018, from the University of Idaho after 32 wonderful years of service. Al has taught trombone, marching band, jazz bands, concert band, wind ensemble, conducting and brass techniques for the Lionel Hampton School of Music. He is a true cornerstone of the LHSOM faculty and will be sorely missed. On November 3, 2018, Department of Theatre Arts faculty member, Craig Miller, traveled to the Sonoma County annual TEDx conference in California as an invited speaker and director of the first-ever TED Talk presented as a play. This year's TED Talk theme was "Re Imagine", and over the last month, Miller and playwright Scott Lummer, reimagined how to develop and rehearse the 12-minute play in preparation of the presentation via ZOOM with Miller in Moscow, Idaho and the cast and crew in Santa Rosa, Calif. Special permission had to be obtained by the National TED organization for this first-of-its-kind event in order to allow the staging of the play to break the norms and convention of the traditional TED Talk, and venture beyond the Red Dot - a true reimagining! The paper, originally published in May 2017, can be read online. The Idaho Humanities Council has awarded Professors Sean Quinlan and Rachel Halverson a $5,000 grant to support “Weimar Germany: History, Film & Memory – 100 Years Later” a the film and lecture retrospective sponsored by the Department of History and the Department of Modern Languages and Cultures. Jazz Instructor Kate Skinner and Josh Skinner, manager of the Lionel Hampton Jazz Festival, released their newest duo album, “Skinny Squared.” The album was funded in part by a grant from the university’s Fine Arts Committee. It features original compositions, along with arrangements of jazz standards and some pop tunes, including songs from the British rock band Genesis and Disney’s animated feature “Aladdin.” “You’ll hear layers of different influences in our compositions and arrangements,” Kate Skinner said. “This is a jazz album that has something for every listener.” More information on the album is available at kateskinner.com. Death by selfie? Assistant Professor of Sociology Dilshani Sarathchandra explains why people take risks to get the perfect shot. Read the story. 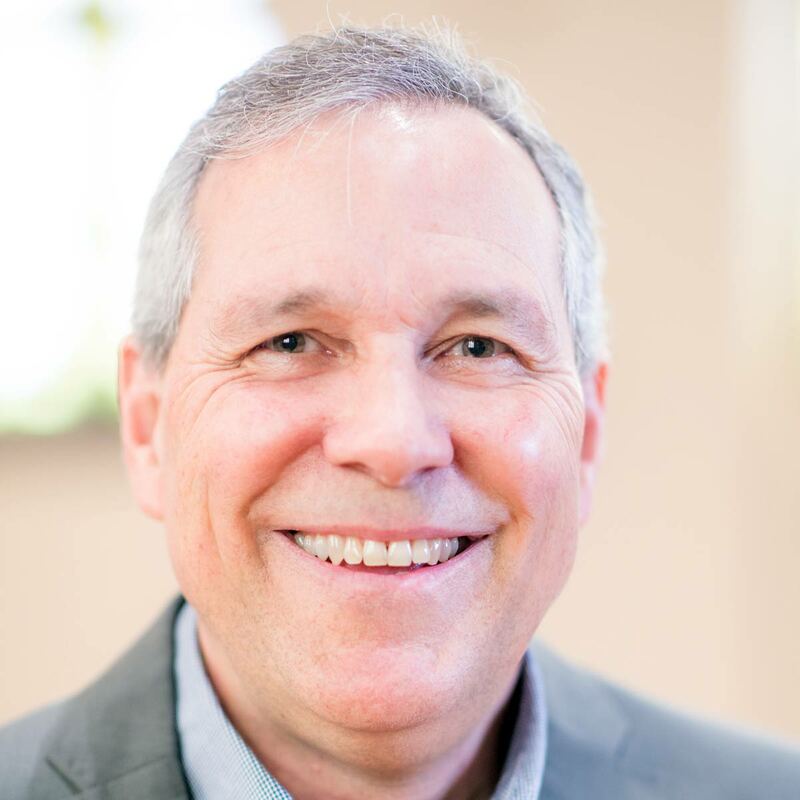 Congratulations to Professor Robert Caisley who has two openings in October beyond U of I’s production of “The Open Hand” (opening Oct. 12 in Moscow, Idaho). His new play, “Kettlehouse” opens in Montana and “Happy” in the United Kingdom. The Toolbox Dialogue Initiative (TDI) – an NSF-sponsored initiative started at the University of Idaho - was named the recipient of the American Philosophical Association’s 2018 Prize for Excellence and Innovation. The TDI improves cross-disciplinary research projects by hosting workshops to prompt dialogue among collaborators about the philosophical dimensions of their work together. Congratulations to Associate Professor of Philosophy Graham Hubbs, who has been part of the TDI team since 2012 and continues as a member of the project’s senior personnel. 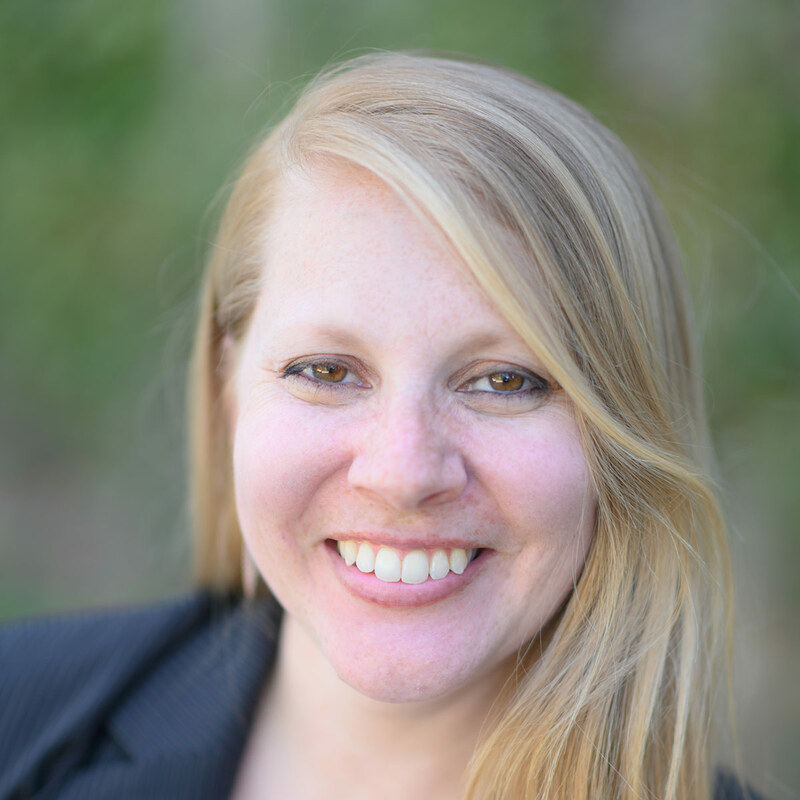 Jennifer Ladino, an associate professor in the Department of English, has published a collection of essays, “Affective Ecocriticism: Emotion, Embodiment, Environment,” with the University of Nebraska Press. The book compiles fourteen original essays that take an interdisciplinary approach to the study of affect and emotion in regard to a variety of primary texts, including short story collections, films, poetry, curricular programs, and contentious sites such as Canada’s Tar Sands. Preorder Books.